Last night, around 2am, I woke up starving. A "normal eater," as I like to call them, would have simply gotten out of bed, made their way to the kitchen, fixed a midnight snack, and gone back to bed without thinking twice about it. "Normal eaters," listen to their bodies and take care of themselves. 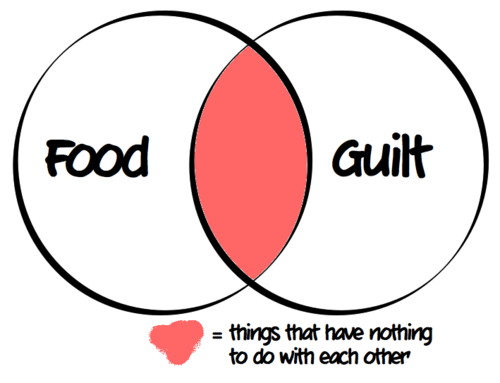 Eating does not cause them to go into a downward spiral of guilt, embarrassment, and disgust. The problem was, I had already eaten my allotted calories for the day, yet my stomach was still screaming at me to eat. 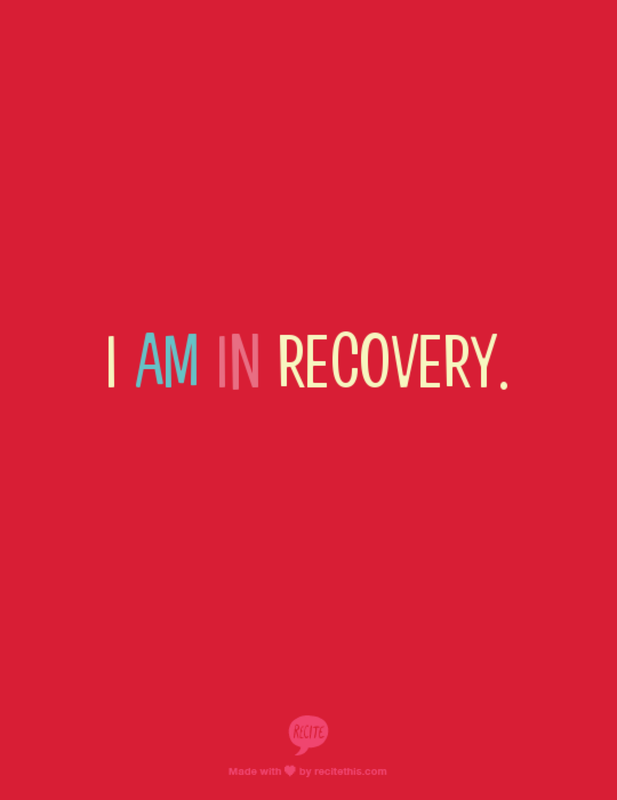 Feeling hungry in recovery can actually be highly triggering for some people, myself included. During weight restoration, I constantly felt miserably full to the point of bursting. As my calories were lowered and I was put on maintenance, I still continued to constantly feel full; which is why consistent meal planning and eating at similar times each day is so important. The eating disordered part of my brain was jumping up and down with excitement; it had missed that "empty" feeling hunger causes, which made it seem impossible to listen to my healthy brain. This midnight hunger thing has happened to me before since I have started recovery, but I chose to listen to my eating disorder and stick it out until breakfast. 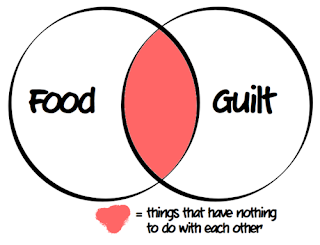 Feeling hungry, in my healthy mind, almost makes me feel like I have done something wrong. Eventually, however, the metabolism does begin to work again and hunger cues do come back. My therapist told me last week that I have officially reached a steady set point weight (YAY! ); meaning I can begin to be less rigid with my calorie counting IF I feel comfortable doing so. "Normal eaters" do not eat the same exact number of calories every day, yet their weight remains the same because their metabolism adjusts and they are able to eat when hungry. As I was laying in bed, out of frustration and lack of sleep, I made a choice. I got out of bed, made myself a piece of toast with butter and jam, and then went back to sleep. Although I went over my calories yesterday, I feel okay about it because I listened to my hunger cues. Maybe I was more active yesterday than normal and needed those few extra calories; or maybe I miscounted somehow. Or maybe the foods I ate yesterday we digested quickly, leaving me with hunger pangs. Either way, I faced a huge fear last night. Going a little over my calories one day, does not mean I will gain ten pounds overnight; and yes, I still have irrational fears about that. 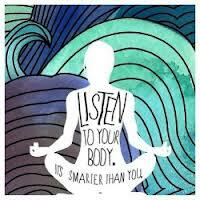 Over the past decade or so, I have perfected the art of ignoring my body's needs, which leaves me feeling guilty when I do listen to them. This may not be the biggest step I have ever taken, but having a midnight snack is certainly one step closer to becoming a "normal eater." Also, yesterday I had my story published on NEDA's Proud2BMe website and I'm really happy with how this piece turned out. Read Here. Good job kelsi!! So proud of you for overcoming this... keep this up and one day ED wont even make you question a single thing!! 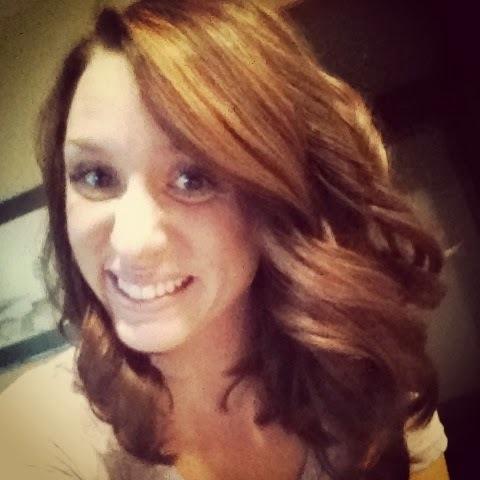 Oh my goodness Kelsi! I am so happy/excited/proud of/for you that I'm crying. You took a HUGE leap of faith in yourself and your progress and did something that has still terrified me too much to do so myself. I'm so impressed with you and all your amazing, wonderful, huge accomplishments. Keep on keeping on, my dear! You're doing so great and covering miles in minutes it seems!